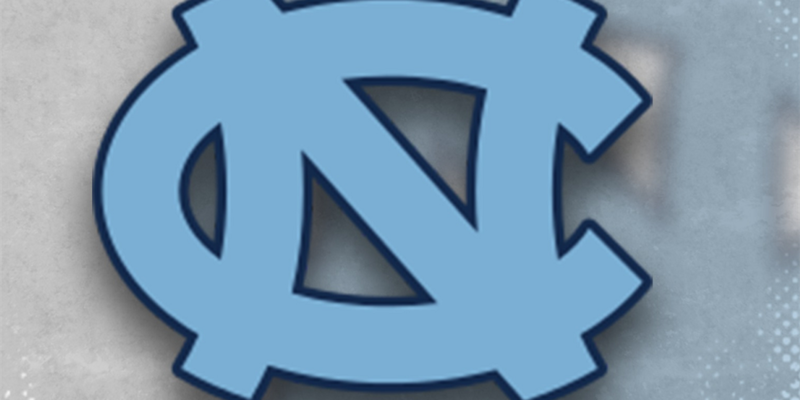 WILMINGTON, NC (WECT) - UNCW women’s basketball was able to pull off a win for their fourth straight game. It was a 66-58 CAA victory over the William & Mary Tribe at Trask Coliseum on Sunday afternoon. The Seahawks have now won 12 consecutive home games, upping their record to 15-7 overall and 8-3 in the CAA. Conversely, William & Mary dropped their fourth straight, giving the Tribe an 11-11 overall record and 4-7 within the circuit. Junior Guard Lacey Suggs got her fourth straight double-digit scoring effort with 18 points total. She also added a season-high eight rebounds and four steals. Junior Guard GiGi Smith totaled 15 points, four steals, and a career-high eleven rebounds. Senior Center Chinyere Bell scored her first double-double of the season with 10 points and eleven rebounds. Junior Guard Ahyiona Vason contributed 13 points with five assists. The William & Mary Tribe was led by freshman Eva Hodgson, who had a season-high 24 points. 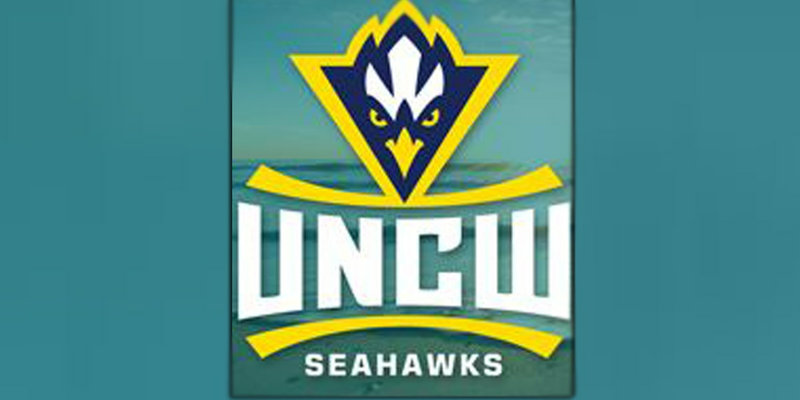 UNCW will next travel on a two-game road trip to Maryland to face the Towson Tigers. Tip-ff is scheduled for Friday, Feb. 15 at 7 p.m. in the SECU Arena.